Location and amenities makes this the perfect primary, 2nd home or investment property! 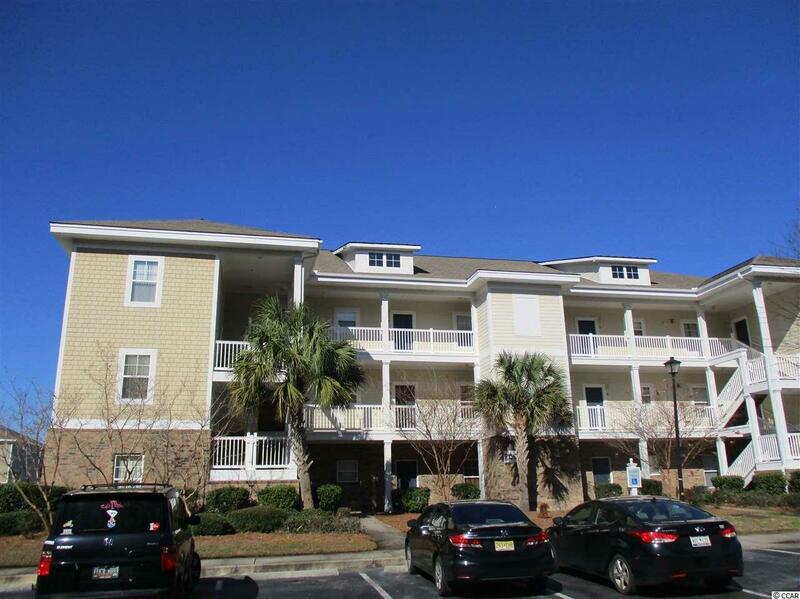 Close to Carolina Forest, Conway Hospital, Coastal Carolina University! Beaches, shopping, and everything needed in this fast growing area! Close to downtown historic Conway waterfront area! This is a 1st floor corner unit! Offered Fully furnished! Amazing large lake and sunset views from your covered and screened patio! 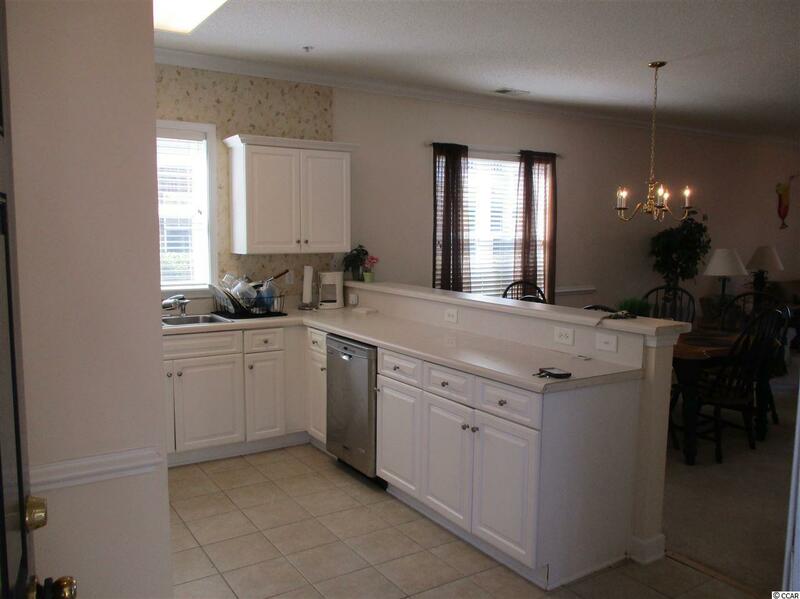 This unit is light and bright and has a wide open floor plan! Large kitchen with island bar for entertaining! Spacious dining room area! Split plan offers great lake views from the master bedroom! All bedrooms are oversized! 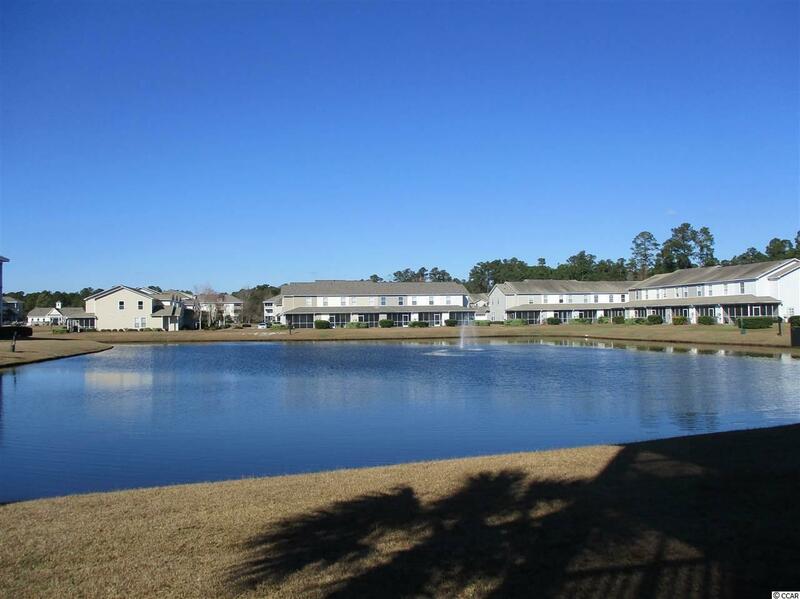 Community offers large pool, volleyball, basketball,tennis courts, indoor fitness center! 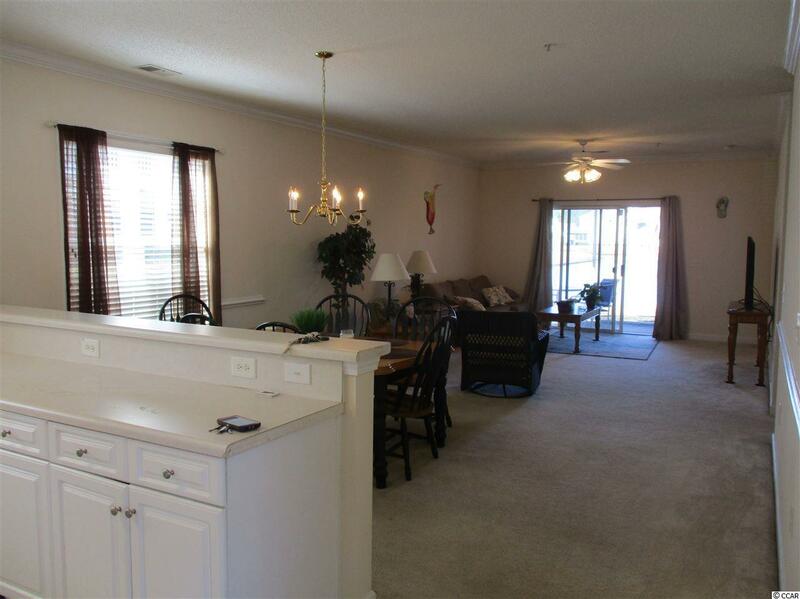 Excellent price for this fully furnished unit with all of these amenities! Listing provided courtesy of Palmetto Pointe Realty, Inc.. Listing information © 2019 Coastal Carolinas Association of REALTORS® MLS. Listing provided courtesy of Palmetto Pointe Realty, Inc..